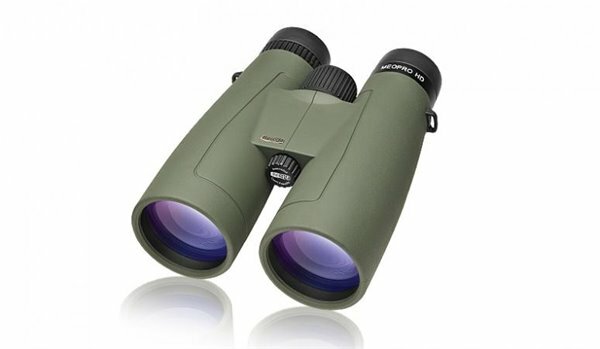 Binocular Series. 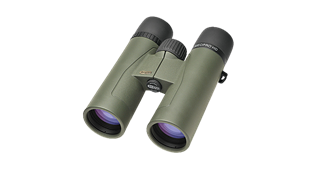 Designed and built to deliver the brightest, sharpest view in its class, our MeoPro® HD binocular series destroys competing optics costing hundreds more. 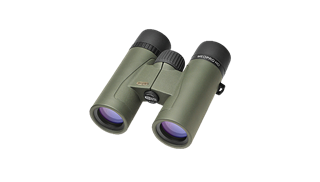 Assembled and optically fine-tuned in our Prerov, CZ headquarters each MeoPro® binocular gives hunters and shooters a European crafted binocular with optical quality far superior to the “Asian-cloned” binoculars that populate the domestic big-brand product lines. True HD Fluoride objective lenses with MeoBrightTM ion-assisted multi-coatings ensure an incredibly bright, razor sharp view and allow you to wring out those last few minutes of shootable light at twilight and beyond.